The Campaign for Democracy in Canterbury District is keen to hear from everyone across the District. We want to hear what you think about the possible move from the current Executive system to a Committee-based system of governance. We want to hear your ideas about improving our local democracy. We’ve asked our councillors what they think (see below) and hopefully you’ll be able to read their wise words soon! But you don’t have to wait for them – tell us what you think. When all’s said and done, what the councillors say may be interesting, but it’s what the people say that really counts. You know what matters to you. You know how well our democracy is working for you and yours. 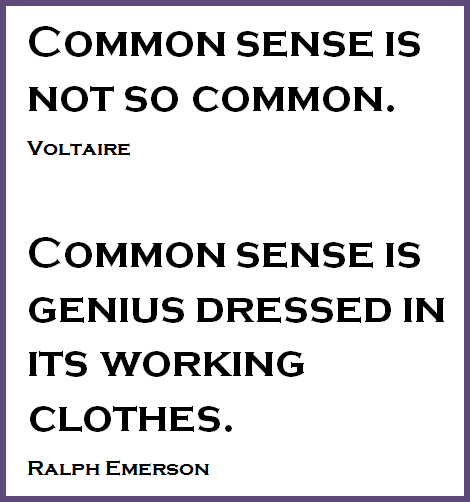 You have the common sense that many political bodies seem to lack. So do please get in touch. You will all be aware of the growing public interest in the workings of our local democracy, and in particular the model of governance that operates in our Council. The question of adopting a committee-based system of governance will be debated in Council on 24th April, and there is a campaign petitioning the public to call for a referendum on adopting a committee-based system of governance. The Campaign for Democracy in Canterbury District has received (and published on our website) an article from Cllr Neil Baker explaining the thinking behind the “Cook-Baker motion” that will be discussed on 24th April. Similarly, we have received and published an article from Cllr John Wratten on this issue. We have welcomed and published these contributions in the interests of having a well-informed and open debate. Being non-political, we would like this debate to draw on the views of all the members of all the parties represented in the Council. We would be delighted to receive and publish contributions from any of you who would be willing to share your views about possible reforms of our governance structure and other ways in which our local democracy could be enhanced.